Amulets have made their mark in history as evocative objects of power. Believed to derive energy from the natural world, amulets bore a brilliant force, endowing their owners with a touch of magic. 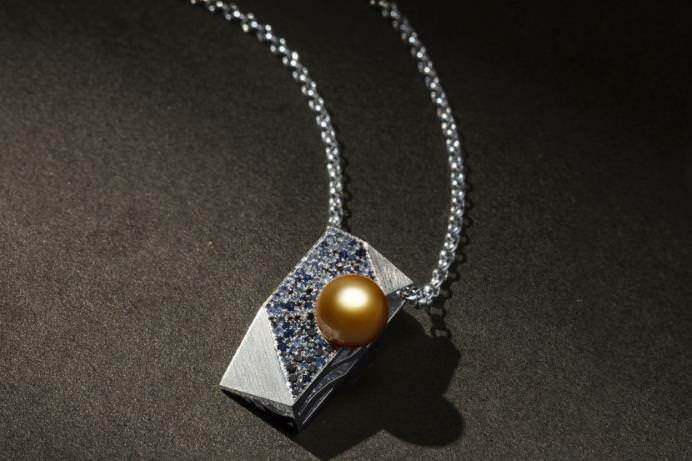 In the Middle Ages when knights would go to battle, they would bring with them a treasured talisman: a pearl, the world’s only living gem, believed to grant power and protection. To this day, the world continues to revel in a wealth of enchanted objects. 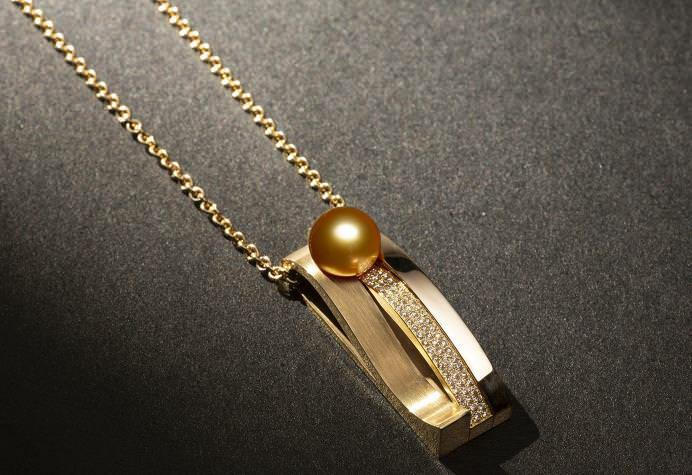 Jewelmer’s Les Amulettes collection reinterprets this classic symbol that has long captured our imagination. 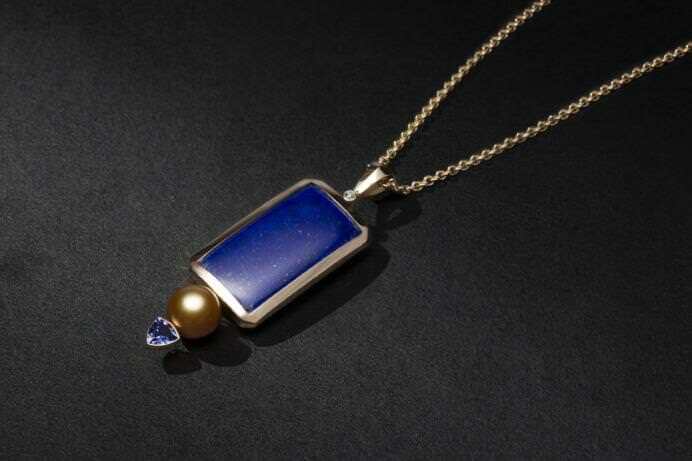 Giving a modern spin to the age-old personal adornment, these creations set the lustrous South Sea pearl against an interplay of colors and reflections: the deep blue of Lapis Lazuli, the elegant sparkle of diamonds, the mystique of black sapphire.